NEW YORK CITY—Samsung has officially taken the wraps off the Galaxy Note9. The phone follows closely in the footsteps of the Galaxy Note8 but with new specs, a bigger battery, and a few other upgrades. First up, the specs. 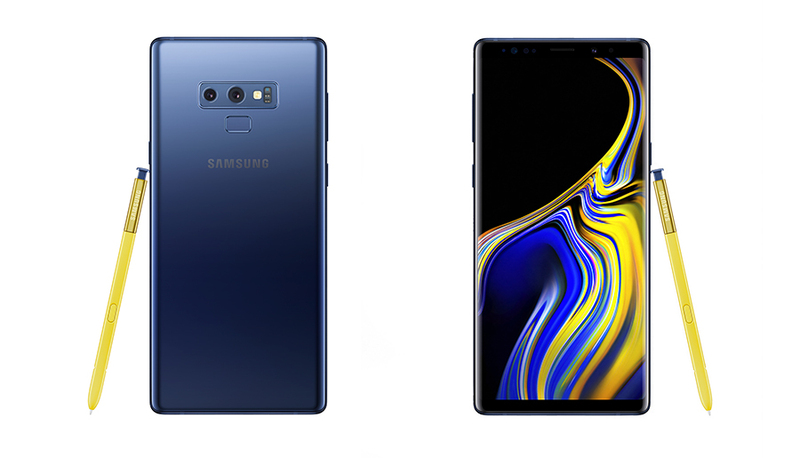 Samsung's $999 smartphone has a 6.4-inch 2960×1440 OLED display—a 0.1-inch upgrade over last year—6GB or 8GB of RAM, and a big battery increase from 3300mAh to 4000mAh. In the US you'll get a Snapdragon 845, while internationally Samsung will be using its own Exynos 9820. Storage starts at 128GB and goes all the way up to 512GB, which, with 8GB of RAM, adds up to a $1,249 price tag. If that's not enough storage for you, there's also a MicroSD slot. As usual Samsung is about a version behind the latest Android release—the phone comes with Android 8.1 Oreo, not the newly released Android 9 Pie.